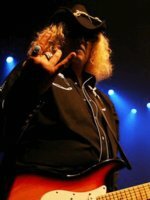 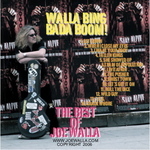 Sign up for Broadjam today to follow Joe Walla, and be notified when they upload new stuff or update their news! 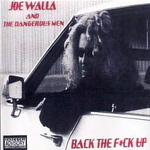 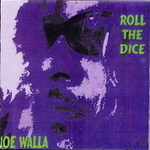 Joe's first album featuring the hits "Roll the Dice" and "She Showed Up". 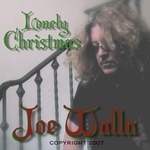 Joe's second album featuring the hits "Crack Whore" and "Train of Revolution"
SONGS ONLY SOLD SEPARATELY AT THIS TIME FOR 99 CENTS EACH - ENTIRE ALBUM PURCHASE CAPABILITY COMING SOON!